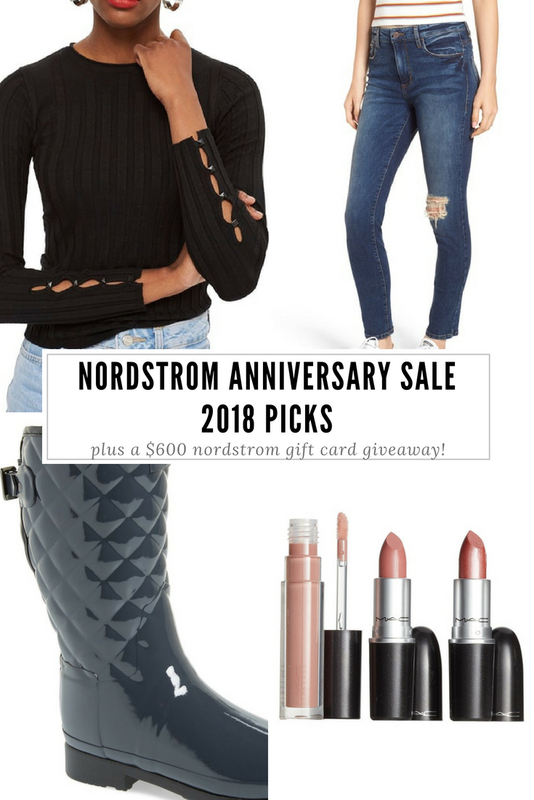 Nordstrom Anniversary Sale Public Access is live now! 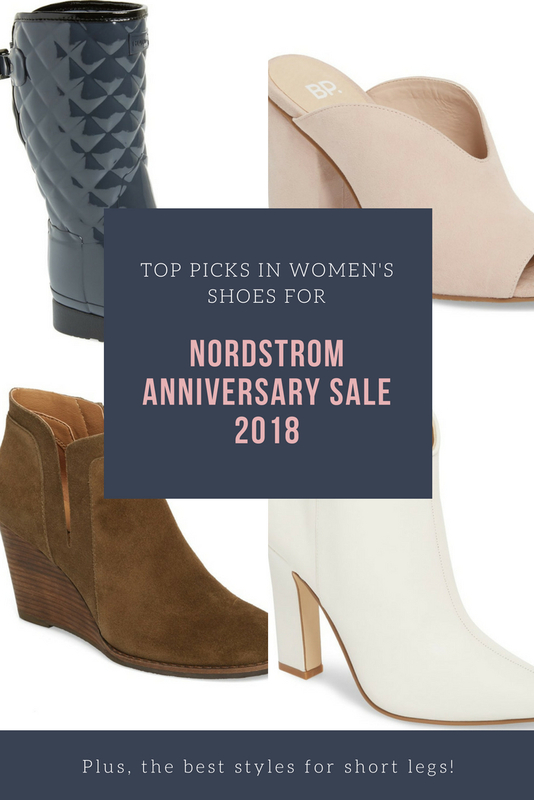 Now everyone can shop NSALE 2018, not just Nordstrom cardholders. 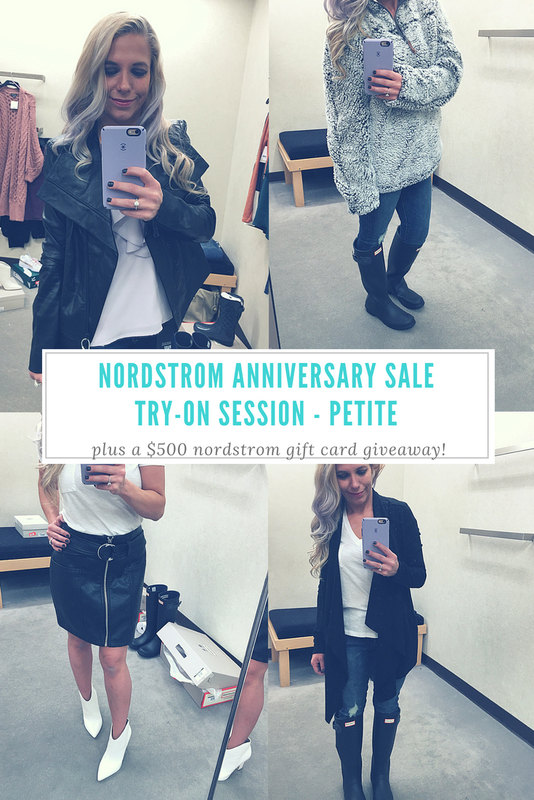 To celebrate, here’s a chance to win a $400 Nordstrom gift card plus a round-up of the best Nordstrom Anniversary Sale Public Access outfits! 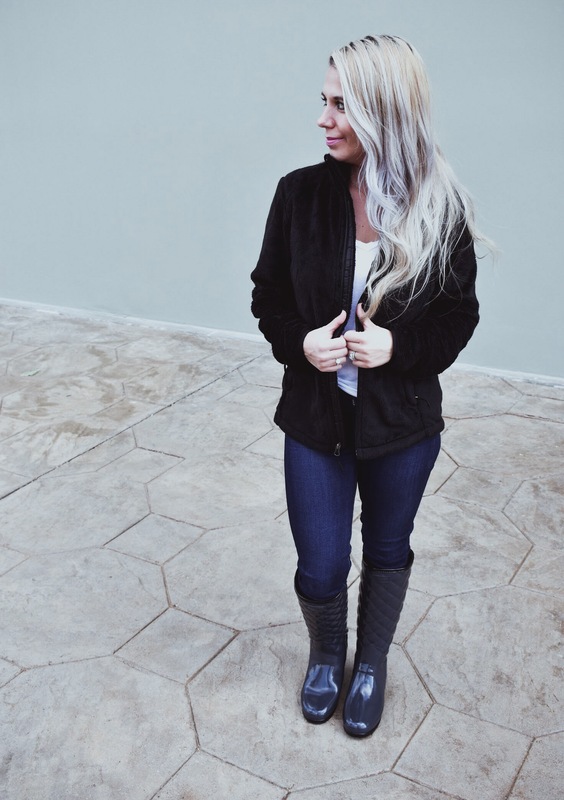 To kick off Nordstrom Anniversary Sale Public Access, I’m sharing some of my favorite NSALE purchases! I’ve done my best to share items that are in-stock, but keep in mind that items sell out even faster once Public Access starts. So if you see something you like, jump on it! 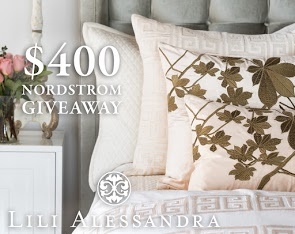 Nordstrom has free shipping and free returns, so you can always send things back if they don’t work out. I actually didn’t order this twist-front sweater initially because I didn’t think it would be very flattering. But, then I saw it on several other bloggers and thought it looked great on them, so I figured I’d give it a chance. 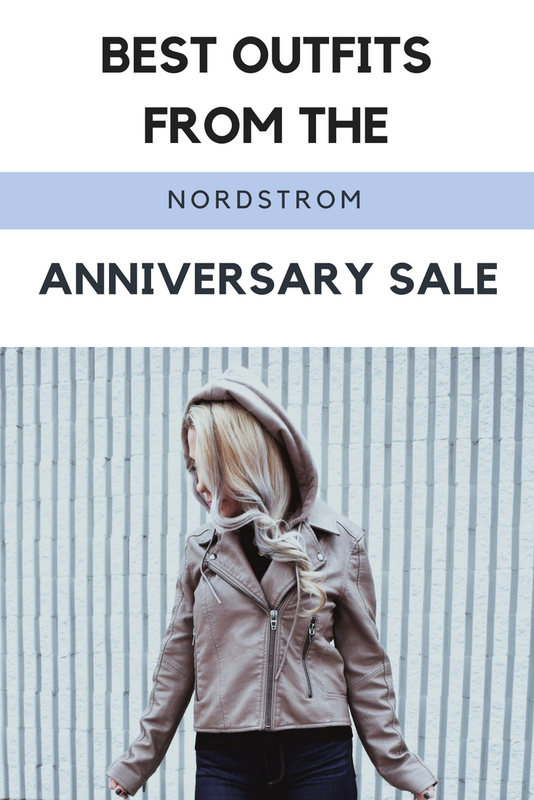 I’m glad I did, because it ended up being one of my favorite Nordstrom Anniversary Sale purchases! 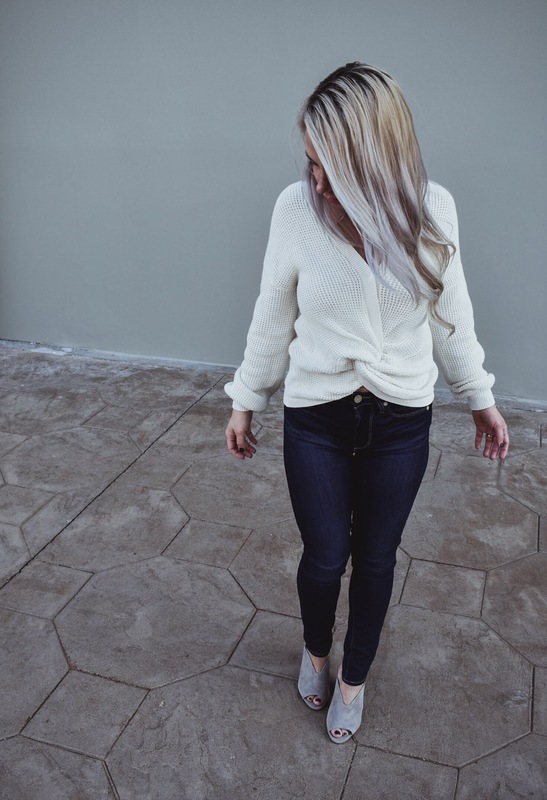 It’s very comfortable and I love the thicker knit. If you don’t want something as thick, you might like this similar twist-front top from the same brand [included in my try-on session]. Sizing on the twist-front sweater is TTS. I’m wearing an XXS but feel free to size up if you like a looser fit. It’s one of those pieces that could easy work more fitted or loose, depending on your style. These mules are my top shoes from the Nordstrom Anniversary Sale. I posted about them a few times already [here, here, and here] and was anxiously awaiting my pair in the mail. 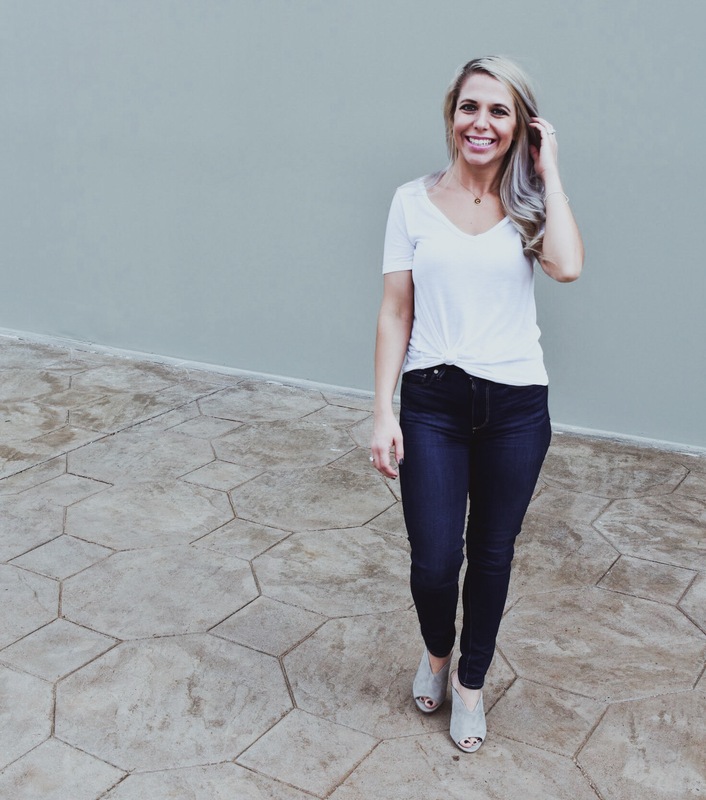 The v-cut in the front is so flattering for everyone, especially those of us with short legs. 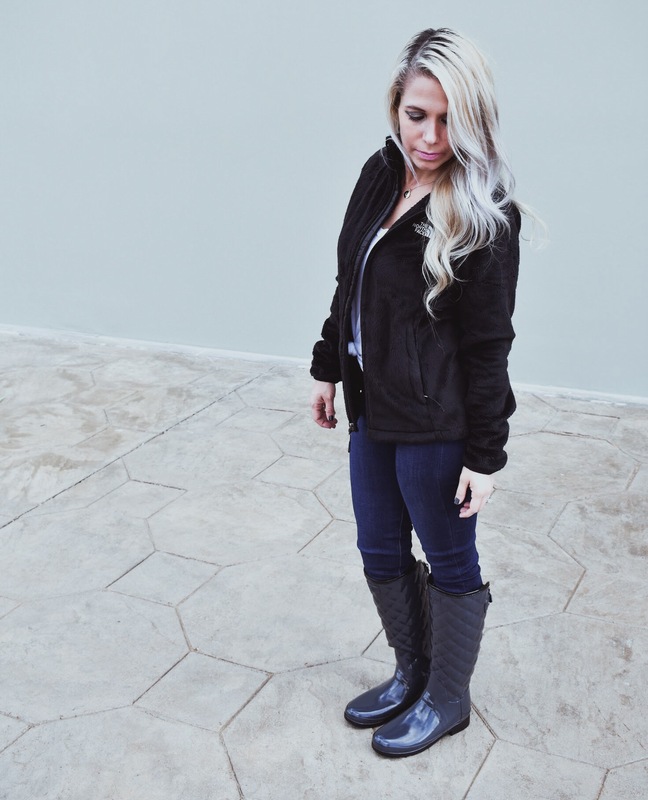 [I’m 5’1″ on a good day!] They’re also extremely comfortable and affordable. All-around great buy! 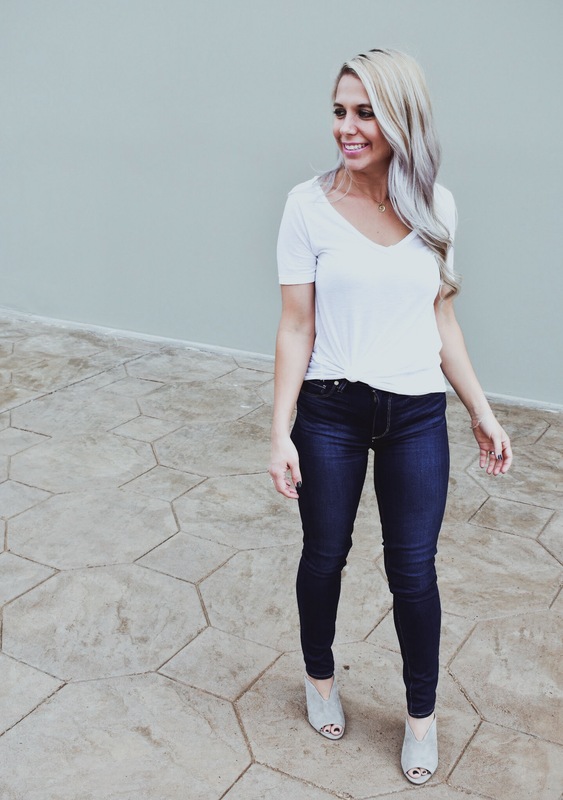 They come in several colors–I showed the others in my try-on session–so click here to see if your preferred size/color combo is in stock. I did my makeup for this shoot with the MAC Nordy Girl palette in metallic and the Little MAC Pink Lip Duo. 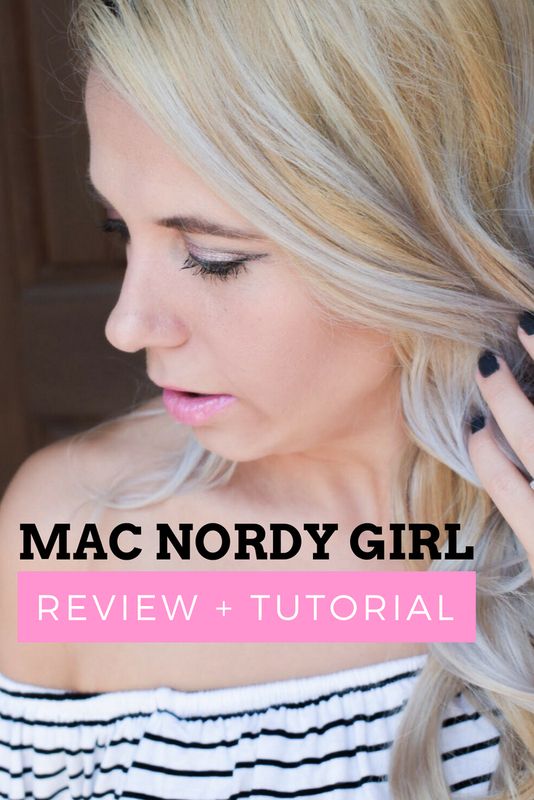 Click here for my MAC Nordy Girl Palette review and tutorial! 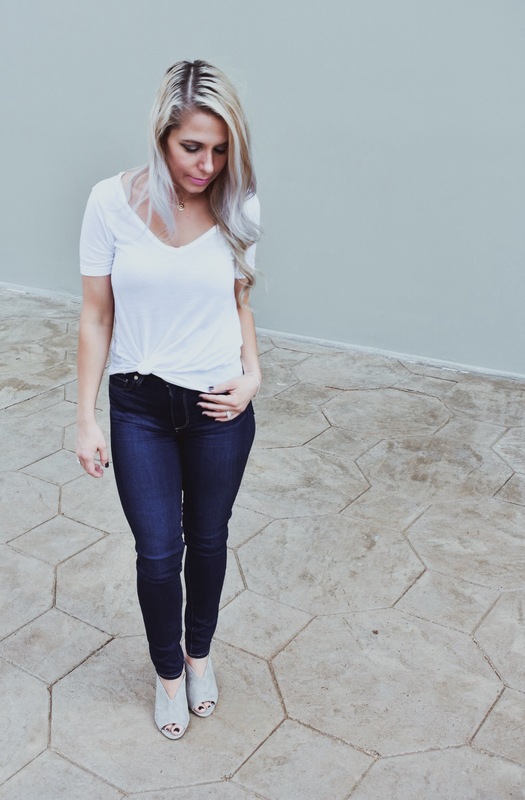 These layering tees are one of the best deals of the entire Nordstrom Anniversary Sale public access. They’re under $12 and available in tons of color/size combinations. They run TTS and I’m wearing XXS. I styled it with a knot in the front, but they’re also long enough to do a little front tuck or just let it hang loose. One thing I like about these particular layering tees on Nordstrom Anniversary Sale is the sleeve length. 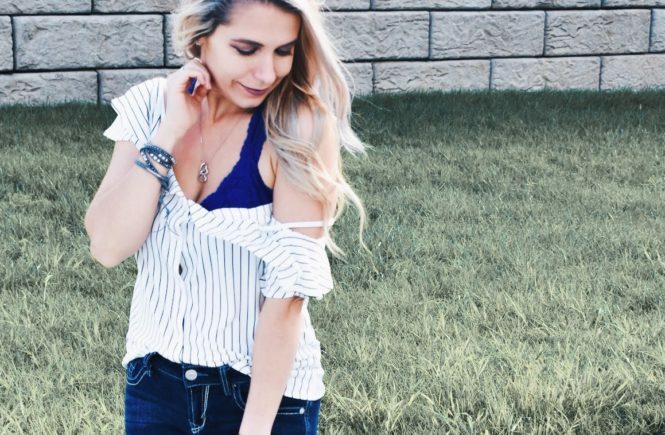 The sleeves hit at a flattering spot to avoid highlighting arm flab. I hate when sleeves cut off at the largest part of my arms. Like, why?! 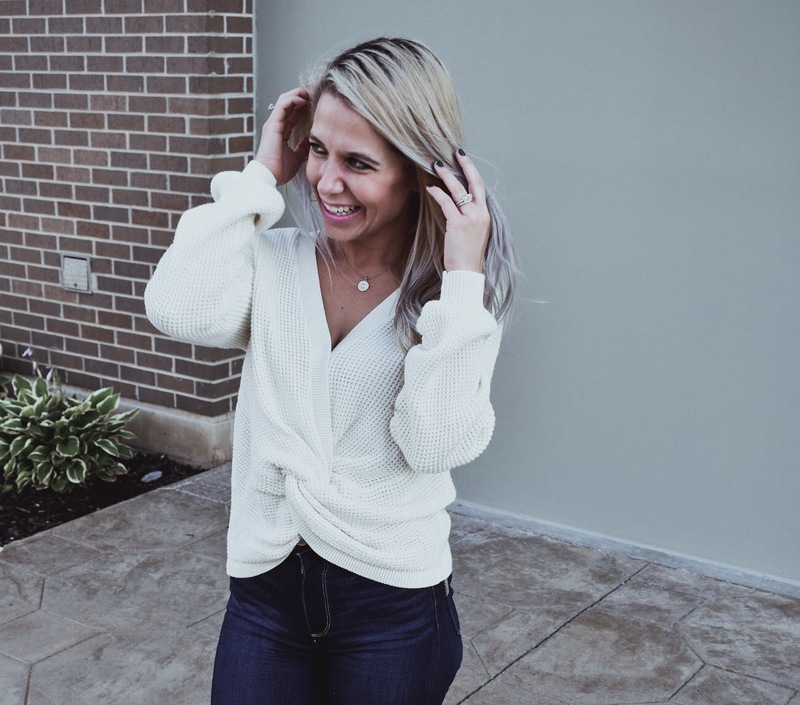 This cardigan is one of the most underrated items of the Nordstrom Anniversary Sale. 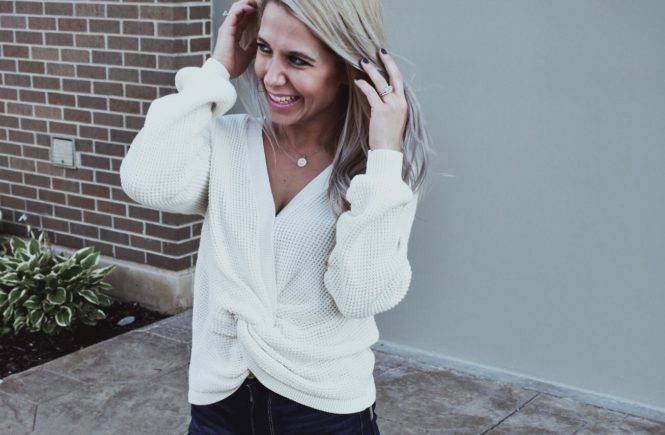 While a lot of the cardigans on the sale are lightweight or open-knit, this one is a nice thick knit that will keep you warm into the winter. I also like how this one is cut with straight lines on the hems and pockets, as opposed to the curved lines on a lot of cardigans. 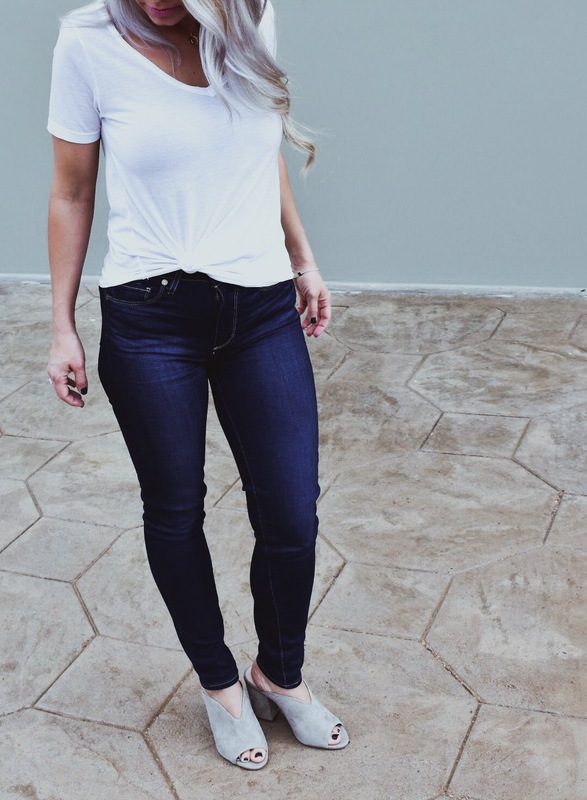 I’ve been wearing these skinny jeans on repeat ever since I grabbed them in-store on the first day of the Anniversary Sale. They’re so comfortable and flattering! They’re a perfect length for us short girls–I didn’t have to get them hemmed and I’m not walking all over them. That’s a win for me! 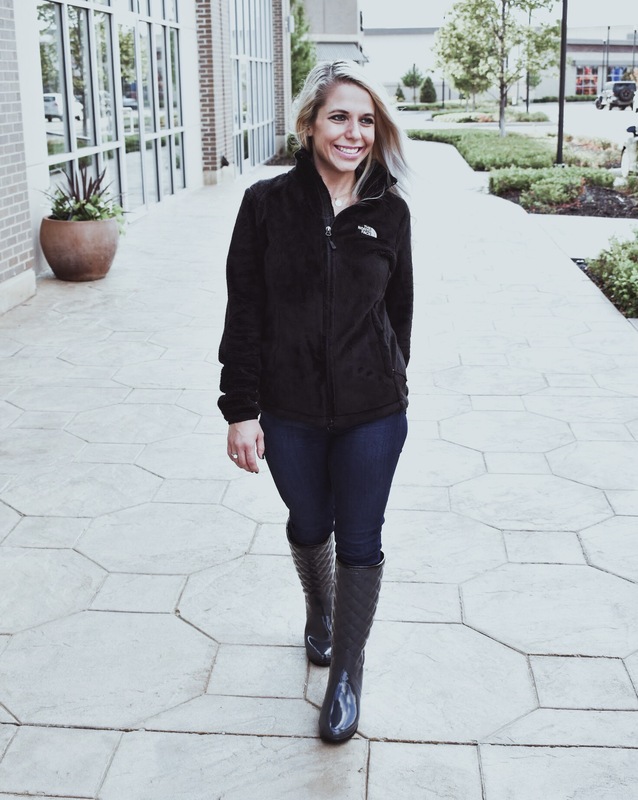 A North Face fleece has been on my shopping list for quite awhile, so I jumped on this one as soon as I saw it on the NSALE. 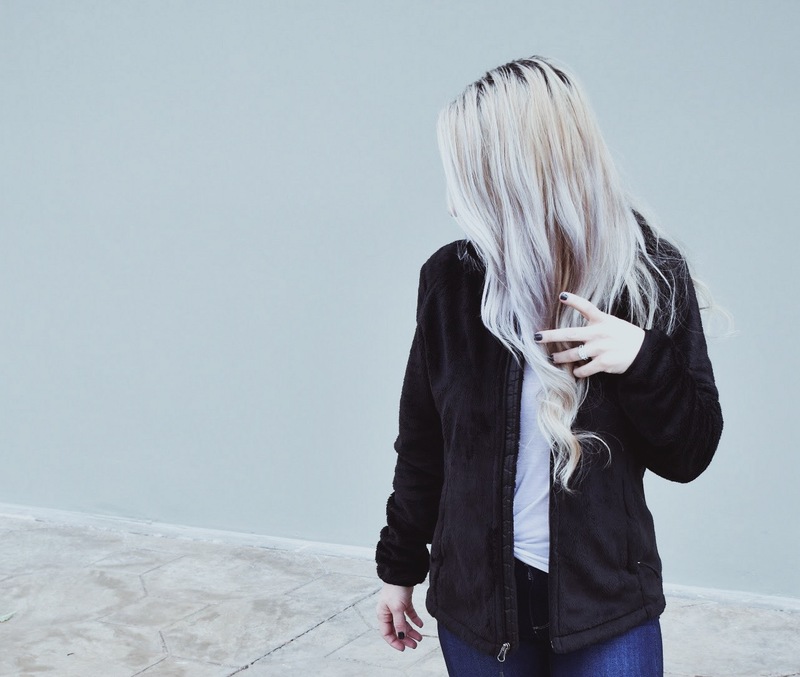 This particular North Face sold out on day 1 of Early Access! It’s since been re-stocked in very limited sizes, so grab one now if you’re interested. This one has 4.3k reviews and a near-perfect rating, and I can see why. I love mine! 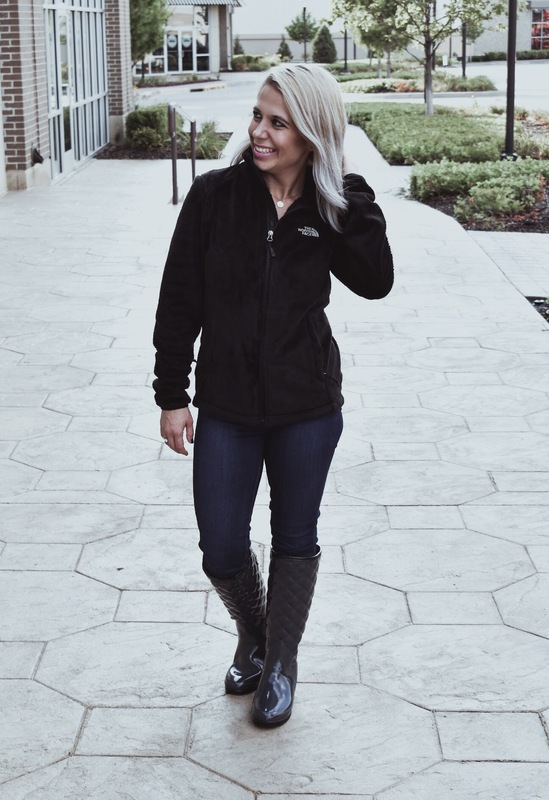 There are a few other The North Face jackets on sale during Nordstrom Anniversary Sale Public Access, including this one [which is included in my try-on session], this one with lots of color options, this insulated + hooded one, this waterproof option, and this half-zip. 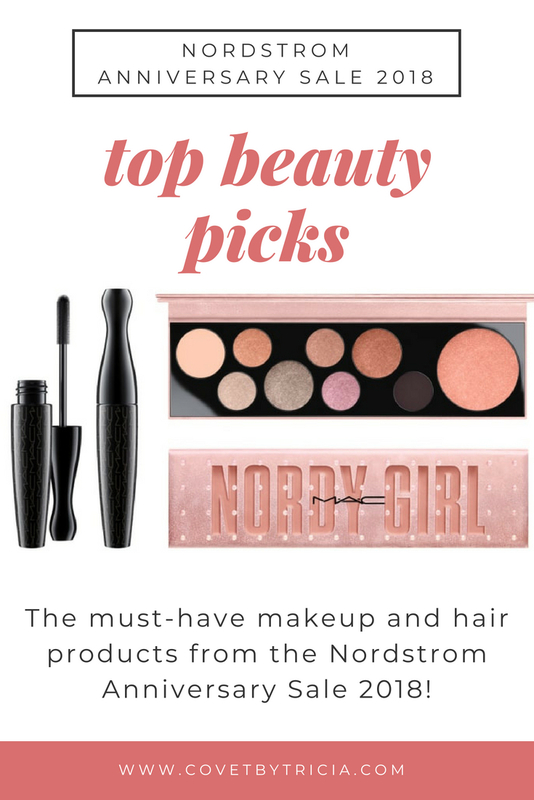 Some of my top NSALE picks have been re-stocked for Nordstrom Anniversary Sale Public Access, so if you’ve been eyeing an out-of-stock item, now’s the time to check if it’s back in stock. I’ll be posting some of my favorite re-stocks on my Instagram Stories and LIKEtoKNOW.it profile throughout the day, so follow along there for the latest! You’ll want to move fast on re-stock deals, because there are often only a couple pieces available. For example, I’d been stalking this cami since day 1 of Early Access. I tried it on in-store but wanted to grab a different color…by the time I got home from trying things on in-store, it was already sold out online! It finally popped back into stock a couple days ago and I immediately ordered it, then it disappeared from the site again! I refreshed at just the right time. 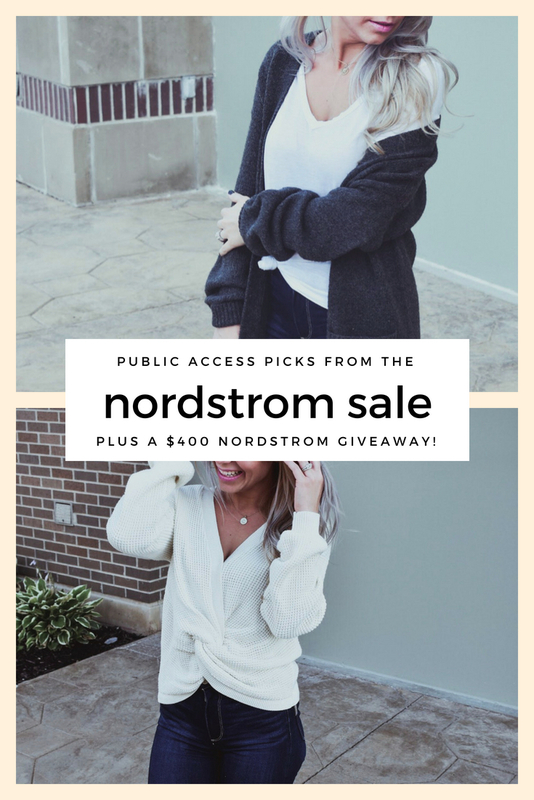 Pin these Nordstrom Anniversary Sale Public Access Picks for later!